RARE FULL DUPLEX in a prime pocket of The Drive! 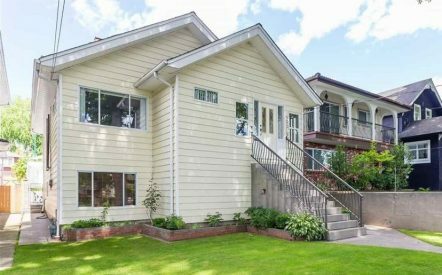 This 1 of a kind, 2 legal address home sits on a corner lot across from Victoria Park. 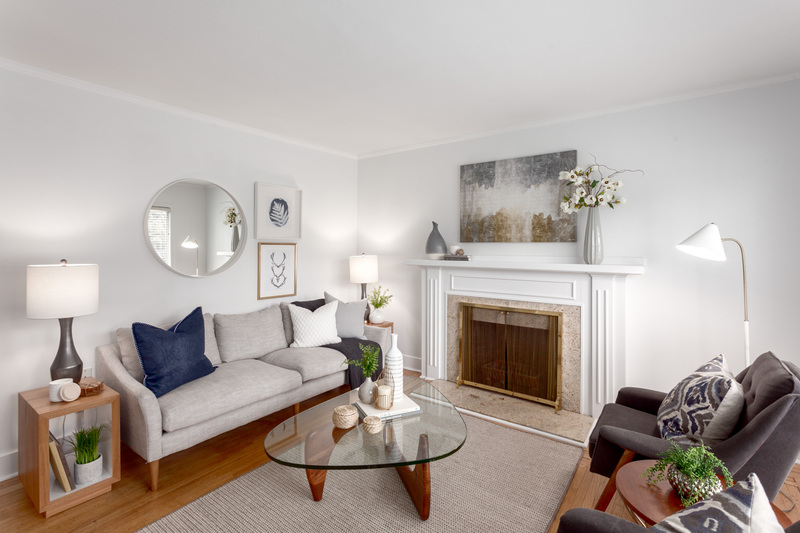 It offers 2 lovely, functional suites – both with south-facing living rooms, 2 bedrooms + full bath on the main floor & a loft master bedroom above. Both also feature a flexible, finished basement with laundry, rec room, bath, large den & sep entry. The cute fenced yard has views of the park & tree lined streets. Parking for 2 cars in the back lane. INCREDIBLE VALUE in a home that perfectly suits intergenerational families, co-housing arrangements, those who need excellent mortgage help & investors alike! A truly dynamic property in an exciting, connected community just a short stroll to the Skytrain, markets, schools, restaurants, cafes & shopping. 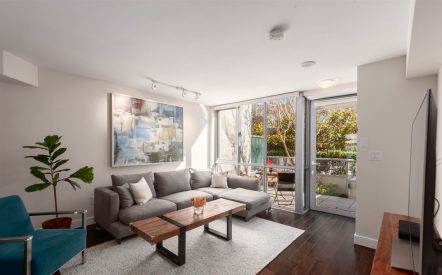 Check out all of the details of this duplex for sale, 1907-1911 KITCHENER STREET in Commercial Drive. We are East Vancouver’s #1 Realtors! For more info, feel free to call us at 604-782-2083 or email [email protected] We’d love to hear from you!